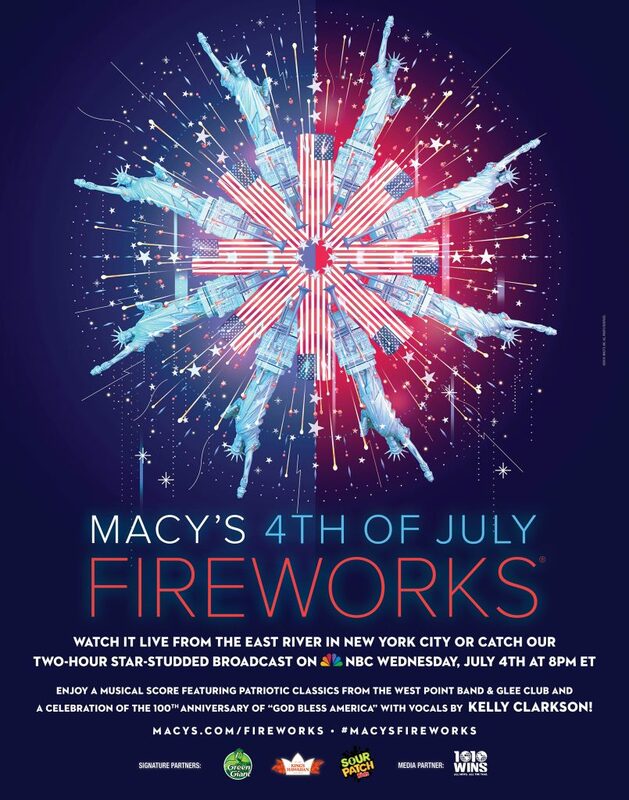 NEW YORK–(BUSINESS WIRE)–The nation’s largest 4th of July celebration will once again ignite the night with an unparalleled barrage of dazzling effects framing the iconic New York City skyline during the 42nd Annual Macy’s 4th of July Fireworks®. 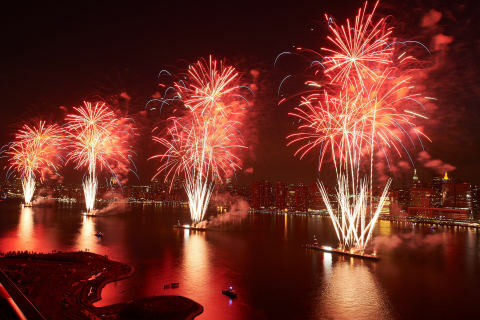 On Wednesday, July 4, more than 3 million live spectators along the shores of Manhattan, Queens and Brooklyn in New York City, and more than 12 million television viewers nationwide will be amazed by a jaw-dropping display of color, shape, light and sound, celebrating Independence Day. 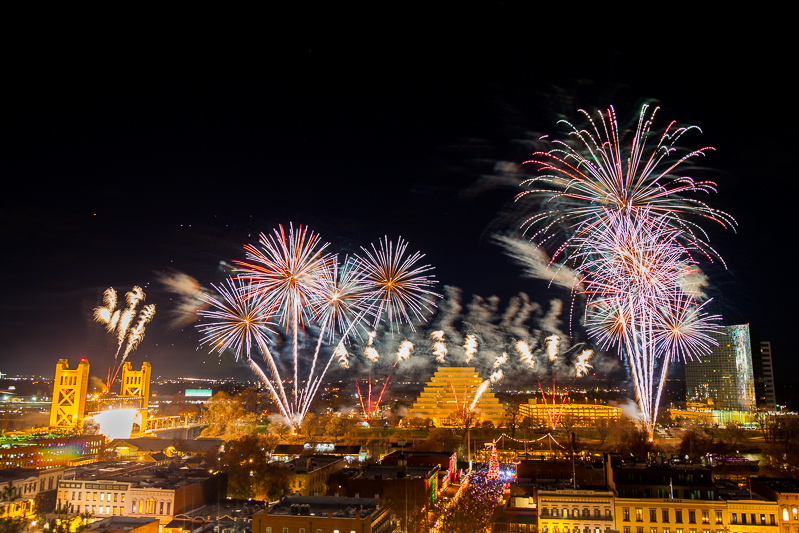 At approximately 9:25 p.m., the first of more than 75,000 shells and effects will hit the night sky and rumble towards Macy’s (NYSE:M) famed pyrotechnic finale, marking the spectacle’s largest display since the Millennial Celebration in 2000. Macy’s 4th of July Fireworks are made possible in part by signature partners Green Giant®, King’s Hawaiian®, and SOUR PATCH KIDS®Candy and are presented in partnership with the City of New York.